Elliott Smith’s Either/Or got a deluxe reissue for its 20th anniversary earlier this year. 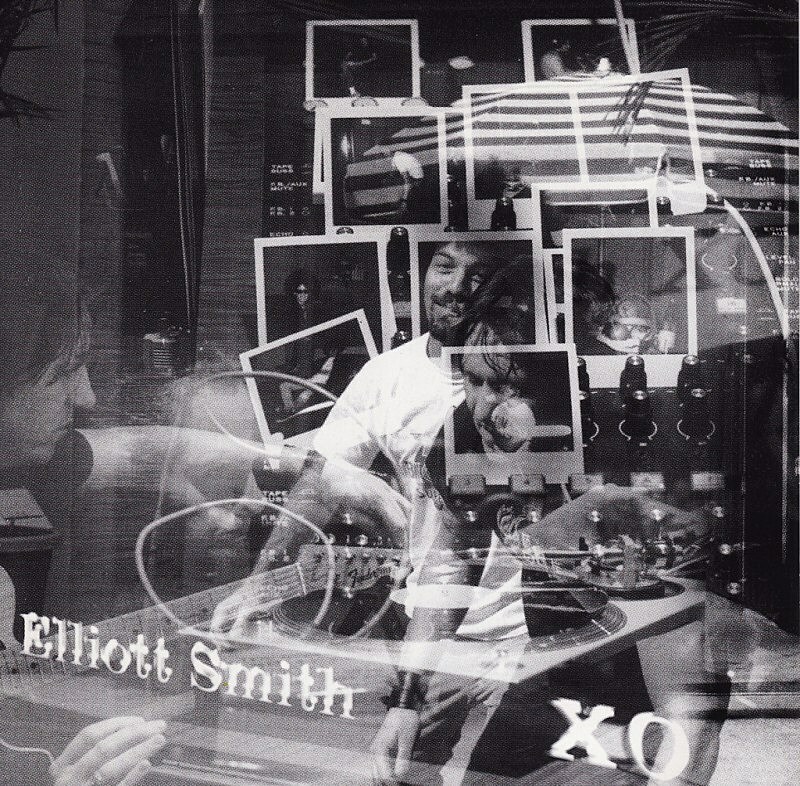 Now, two other Elliott Smith albums, XO and Figure 8 are getting vinyl reissues, too. The 1998 and 2000 albums were just release Geffen/UMe, both with limited edition colored vinyl pressings (along with regular black wax). Order XO and Figure 8. In Elliott Smith related news, Kill Rock Stars and The Guestlist teamed up to create Say Yes: An Elliot Smith Podcast, a six-episode miniseries featuring stories about and memories of the artist, in celebration of the 20th anniversary of Either/Or. Guests included Ben Gibbard, Nada Surf’s Matthew Caws, Gus Van Sant, Anderson Cooper, Jack Black Kevin Devine, Albert Hammond Jr, and more. Listen to all six episodes below.